Social tipping service ChangeTip has announced a new “decentralised” wallet service, citing demand from the bitcoin community. Called ChangeTip Wallet, the service is said to let customers more easily use the platform’s social media integrations to send funds, while allowing users better controls over their account and funds. For example, users of the wallet will hold their own private keys, and be able to initiate and approve payments using web-based and mobile apps. “We’re really excited to launch something that’s pure bitcoin,” said Nick Sullivan, Founder and CEO of San Francisco-based ChangeCoin – the company behind the ChangeTip platform. ChangeTip Wallet is currently in closed beta and is available by invitation only. 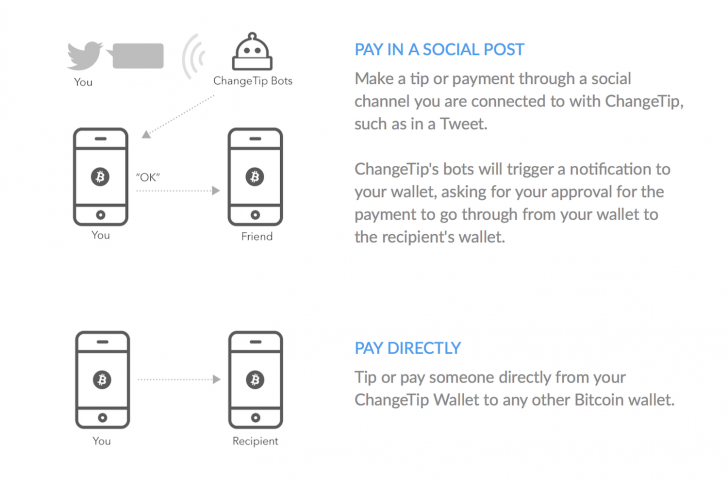 Until recently, customers were required to store their funds with ChangeTip to use the service. However, the firm said, bitcoin users have been requesting that the platform move to a more decentralised model. As a result, the team decided to work on the new ChangeTip wallet, allowing users to manage their own private keys and to more “fully experience the benefits that bitcoin offers”. 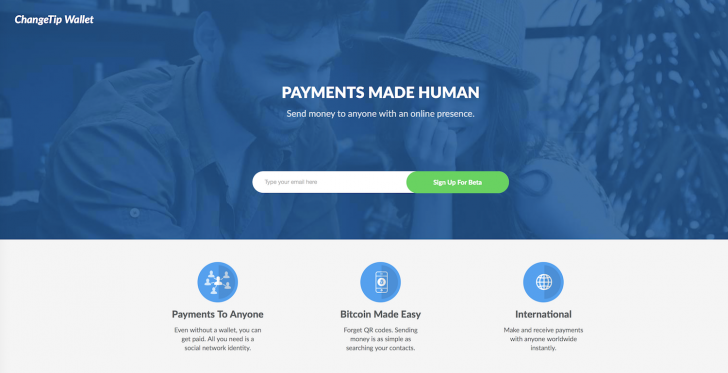 Users will enjoy more financial freedom compared with the standard ChangeTip service, the firm said, since account sizes, transaction amounts and user locations are “unrestricted and unlimited”. The company also explained it is still exploring the feasibility of launching on a Lightning Network payment channel or a sidechain – other technology options that would make its platform less centralized, and that it would “continue to explore” these options. Launched in 2013, ChangeTip raised more than $3.5m for its social tipping service on the strength of strong growth in user metrics. However, the company soon found itself embroiled in controversies surrounding its business practices, with community members questioning its use of customer data, reliance on off-blockchain micropayments and ability to restrict user transactions in line with relevant regulations. Since then, ChangeTip has shown a willingness to experiment with its offerings in an attempt to rekindle the user growth that turned it into one of the industry’s hottest startups at the beginning of 2015. 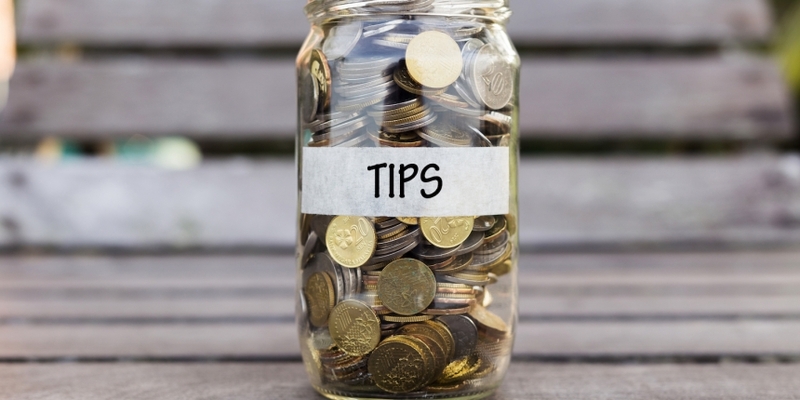 ChangeTip introduced the ability for users to tip US dollars in September of last year, a move that coincided with the launch of Tipworthy, a news aggregator designed to inspire tipping’s use case in content monetization. Earlier this month, it also launched a new product called ChangeTip Contribute that makes it possible for publishers to charge micro-payments for ad-free access to articles and other content. Disclosure: CoinDesk is a subsidiary of Digital Currency Group which has an investment stake in ChangeTip.